We're dedicated to help you find the perfect vehicle at the best possible price. Located at 8015 3rd Street Road Louisville KY 40214. 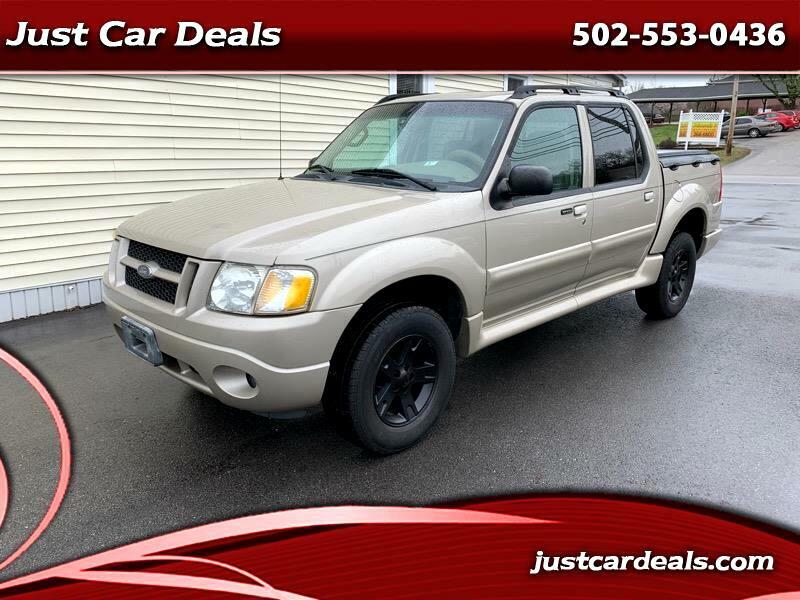 Call 502-553-0436 / 859-391-2572 or visit www.JustCarDeals.com for more deals. WE ALSO OFFER A 3 MONTHS/3000 MILES WARRANTY WITH FULL PURCHASE PRICE OF MOST ANY VEHICLE AT NO COST TO YOU. BANK FINANCING AVAILABLE BY CLICKING ON THE "APPLY ONLINE" TAB. All vehicles are sold on an "as-is" basis unless stated otherwise. All prices plus sales tax and transfer fees. Mileage listings are from date the car is listed and might increase after test drives.Some vehicle information or options may be unintentionally missing or inaccurate. Payment calculator should not be used for exact finance amounts determined WAC. Daily changes in inventory may result in the unavailability of certain vehicles listed on-line please call to check the availability.